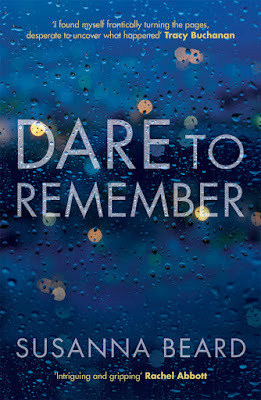 Violent crime is only the start of the story for most victims and it is the recovery from trauma that Susanna Beard’s debut novel Dare to Remember (2017) focuses on. Several months ago, Lisa and her best friend Ali were attacked in their own flat. While Lisa escaped with significant wounds and a serious case of PTSD, Ali was not so lucky. Now, Lisa has moved to a small village to find a safe space in which to recover from the horror of losing a friend and the knowledge that the man responsible will serve only a handful of years in prison. There, despite her intentions, she bonds with the elderly man next door, John, and his dog Riley (who she will later adopt when John becomes too frail to care for him). Lisa finds friendship, too, in a local woman, Jessica, who is in the middle of a turbulent marriage. 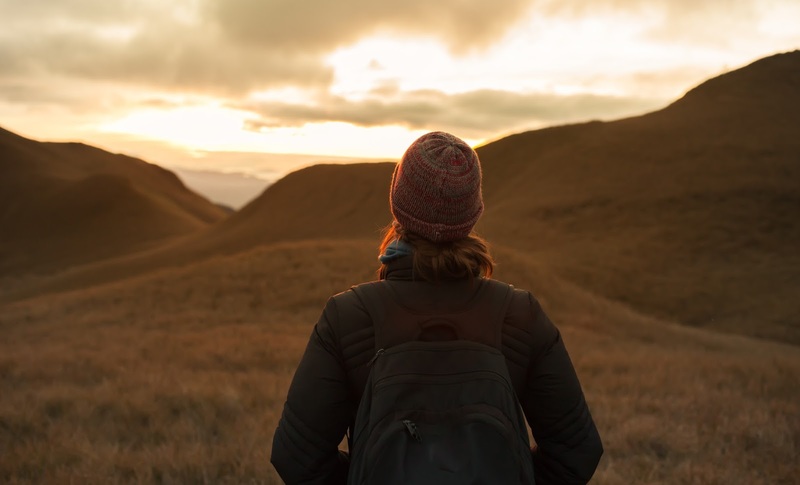 Unable to work and fearful to stray too far from her new routine, these few connections are all there is for Lisa, besides the weekly meeting with her therapist. She wants to recover but she is stuck, unable to remember everything that happened that night and blaming herself for Ali’s death. Can she drag the memories back to the surface and is she strong enough to face everything that is hidden within her subconscious? The template for the novel is set out pretty clearly. The facts that Lisa seeks will be released slowly to the reader, forcing them to turn pages at an ever increasing pace until they reach that final, satisfying pay-off when all is revealed. It is a fairly straight forward and timelessly effective technique and one that relies, ultimately, on the final pay-off being worth the time the reader has invested in reaching that point. Dare to Remember fails on this count. There are two significant facts that Lisa rediscovers by the end of the narrative and neither are as shocking as the characters make out. The revelations are foreshadowed sufficiently for the reader to know roughly what’s coming and there is no twist to defy expectations and give the book the sting in the tail it needs. If we set the recovered memory plotline and the drive it gives the plot aside, difficult as this is to do, what remains is the story of a young woman struggling to cope in the wake of an event so traumatic it threatens to overwhelm her. After opening with a description of the bare details of the crime, the narrative shifts from past tense to present, delineating the crime and Lisa’s current life. It is this current life that we get to know. Lisa keeps everyone, including the reader, at a distance and the first few chapters are but the sketch of a life disrupted with no deep connection sought between character and reader. While this is understandable for a period, it never really changes and there is no shape to Lisa’s character prior to the crime and nor are there any small touches that represent her life outside of the events necessary to move the single plotline forward. She is a husk – empty of everything that makes a personality aside from the event. It is blinkered PTSD in the extreme and consequently Lisa remains completely flat on the page. There is some sense to this, given the circumstances, but while the character may be removed from life, it doesn’t mean the reader has to be too. Lisa is not the only character who suffers from this flatness. There is nothing of Ali, hugely important to the story despite her absence, and so the reader has no sense of her as a person or of her dynamic with Lisa. The same, really, goes for all the characters who are rolled out at different points to move the story forward. This is a problem. It is all connected to the focusing in on the one storyline so heavily. This is not good fiction. Every character should, as every person does, have a lot of things going on for them at any one time, from the life-changing to incidental. This sense of complexity is never really developed in any of the characters. The texture of stories are built on these details and, often, the best way of telling a story is not through hitting directly at the bare events that move it forward but by weaving them into the more mundane aspects of life. Dare to Remember is well structured, but its structure is too close to the surface and the skeletal outline needs to be built upon with the details that would give it depth. I wish I could say that on the sentence level the novel works better. It doesn’t. The prose is bald and functional at best and there are too many mistakes – grammar, sentence structure, typos/formatting – that irritate (the odd one here and there is fine but I stopped counting at a dozen). The constant contractions felt uncomfortable, too, and led to sloppy sentences like “John’s home,” to mean John is home rather than the implied possessive. Then there is the dialogue, which is wooden in places. Dialogue is one of the hardest things for a novelist to get right and too often Beard ends up getting the desired information across in dialogue without weaving in the humanity of the character. She would not be the only author to do this but it is something that ought to be shaken out during the editing process as much as possible. There are a few other elements of the story that I struggled with, mainly to do with their believability and the failure to capitalise on dramatic potential too often, but these are really side issues. Those that I’ve mentioned above are far more important. Yet I don’t like picking these things up on a debut novel. Dare to Remember reads to me like a good first draft from a new novelist. It needs some heavy work but there is a good structure in place. Were that developed and the style fleshed out a bit, along with a better resolution to the promised reveal at the end, this could have been a strong book that kept the attention. As it is, the first hundred pages or so are slow moving and it is really only the promise of some insight to come that drags the reader to the end of the book. One to pass over.